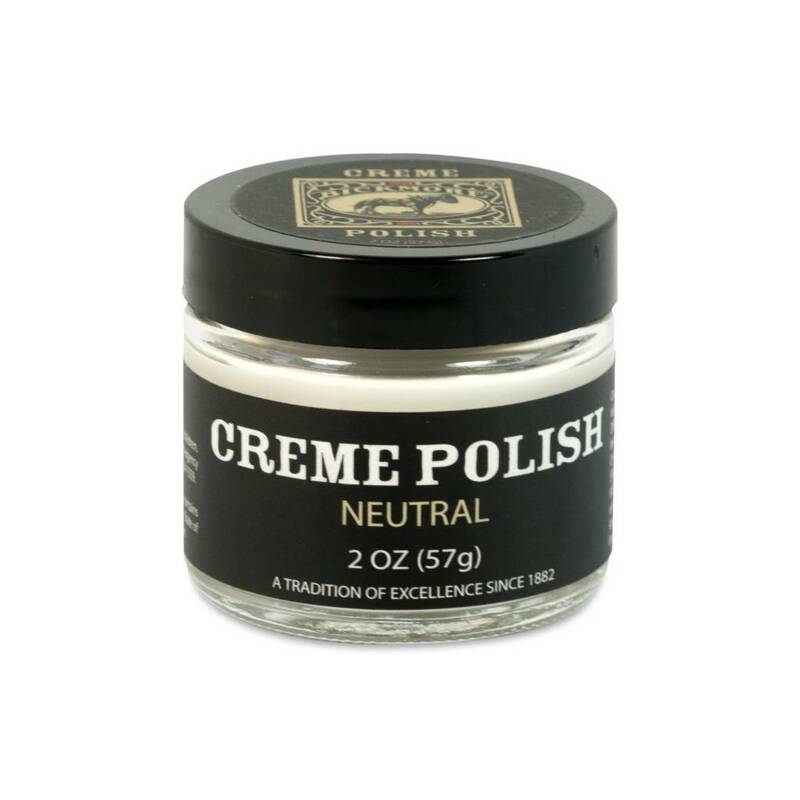 The Bickmore creme polishes enhanse the natural beauty of all leather goods. Our unique and historic 19th century formula provides exceptional coverage, shine and durability. Bickmore Creme Polish base is hot poured wax that gaurantees a longer lasting shine in a variety of colors. Polish replenishes color lost from leather due to wear, age or scuffs. Directions: Before applying polish, care for item with Bick 4 Leather Conditioner. Apply Creme polish with clean soft cloth. Buff. USE SPARINGLY.